The Drama department at Cheam High School continues to be judged as outstanding, based on the department review of 2017/18. Mr Burston is the subject Leader for Drama and the department is made up of 3 Drama teachers and an experienced Curriculum Support Officer. 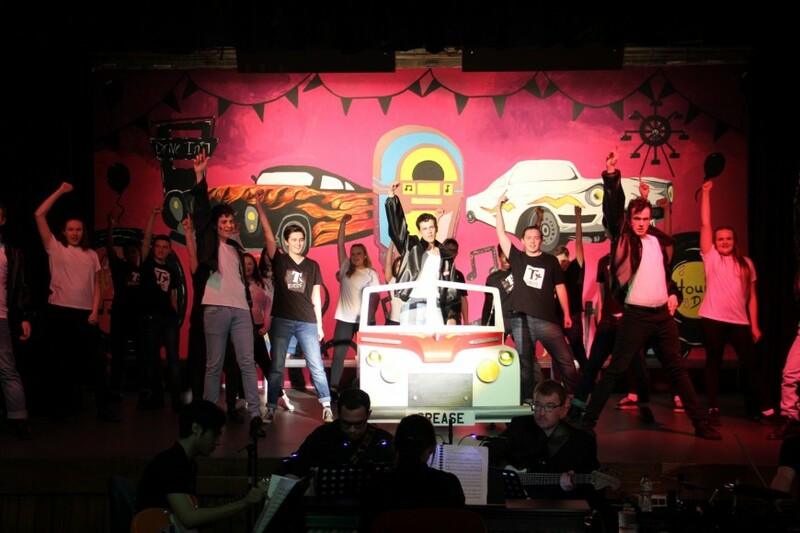 The department works closely with Music as part of a wider Performing Arts team and there are many cross curricular links between the subjects. They share a well equipped, purpose built Performing Arts building. Mr Burston is knowledgeable, enthusiastic and always looking for ways to innovate and create excitement about Performing Arts. The department plays a leading role in the Arts Leader programme within the school. Schemes of work are regularly reviewed and improved upon to reflect the curriculum changes at Key Stages 4 and 5. Year 9 are studying the Bronze Arts Award this year which is very exciting. Issue based theatre, theatre history and problem solving schemes of work such as Greek Gods, Petty Crime and Murder Mystery/Bullying have all been introduced. Key Stage 4 and 5 lessons strike a balance between performance skills and the written elements of the course and learning walks show that drama students work very well in collaboration with each other. Sixth Form students volunteer to support group work in Key Stage 4 lessons and this is very effective. Differentiation is excellent with students aware of their target levels, individual targets and strengths. Feedback and assessment overview is planned out for the year with appropriate focus on written and verbal feedback at different stages of the course. Students are taught excellent routines from Key Stage 3 onwards to ensure safe and successful lessons and positive behaviour management and encouragement is key. Students show mutual trust and learn collaboratively, applauding and making others feel confident and happy. GCSE Drama: 74% of students acheived a grade 4 or above. A level Drama: 42% of students acheived a grade B or above. Students are very enthusiastic about Drama and participate fully both in lessons and in extra-curricular clubs. Students are very positive about their learning and particularly enjoy the practical side of group work and performance. At Key Stage 4 and 5, students work in smaller classes where their positive collaboration and enthusiasm for the subject is evident. For many students, Drama is their strength and passion. Arts leaders in Key Stage 3, 4 and 5 meet regularly to discuss the needs for the arts subjects and provide students with effective leadership opportunities. 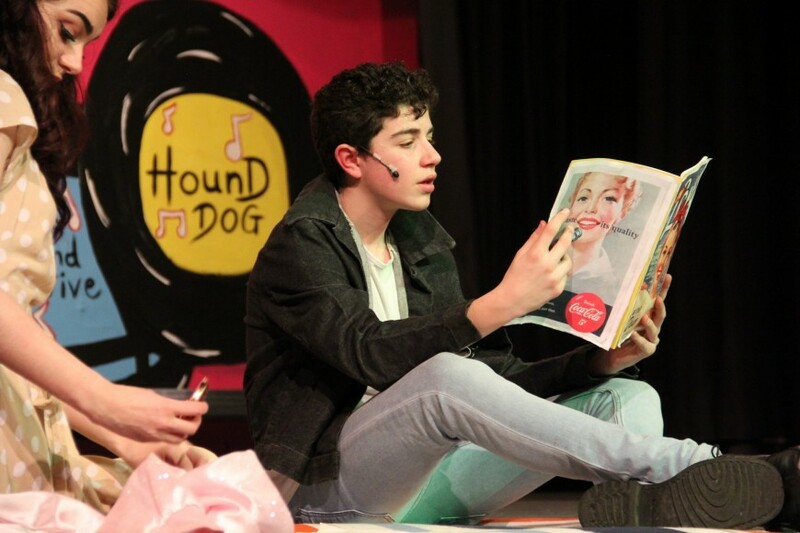 The Drama department puts on amazing school productions, such as High School Musical in 2016, We Will Rock You in 2017 and Grease in 2018. Hundreds of students take part and performances are sold out every night. Drama students also perform in the Advent Carol service each December. Various trips to the theatre take place every year and these are important to allow students to experience live professional performances both for enrichment and to support their studies. Examples of trips that have taken place recently include 'The Woman in Black', 'The Mousetrap' and the annual pantomime at Wimbledon Theatre. Schemes of work ensure that SMSC topics are fully covered e.g. Unkindness, Petty Crime, Consequences and Being a Teenager. The department runs regular intervention sessions for those needing support with their written and practical work. 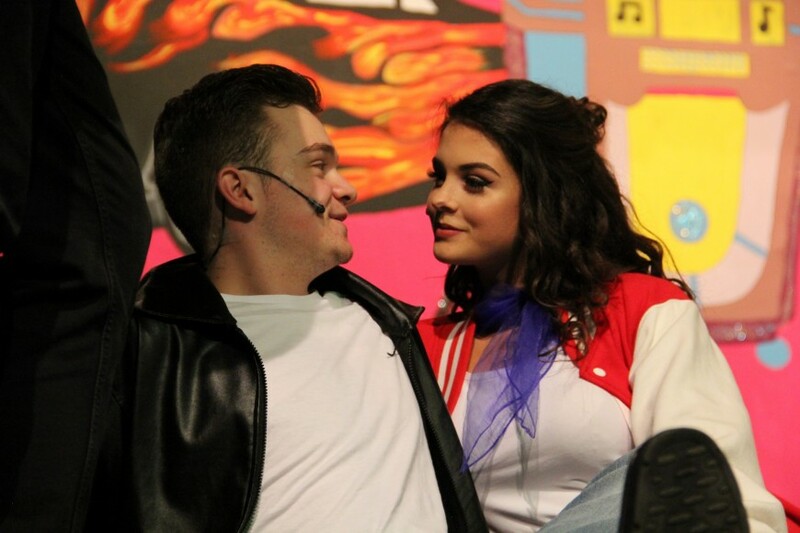 Year 13 students often go on to further education to study Drama and related courses, ranging from Acting to Technical Theatre. To continue to develop new course content at Key Stages 4 and 5. To develop the delivery of the Bronze Art Award. To ensure that a wide range of extra-curricular opportunities are offered in 2018/19 both in and out of school.